Obituaries » William C. Taylor Jr.
William C. Taylor Jr. passed away on Friday, January 11th 2019 at St. Barnabas Medical Center in Livingston. He was 75. Bill was born and raised in Paterson. He lived in Wayne and Lincoln Park before moving to Parsippany 1980. In 1962, he graduated from Don Bosco Tech in Paterson where he was a Redshirt Freshman in Baseball and Basketball and continued on Varsity all four years. 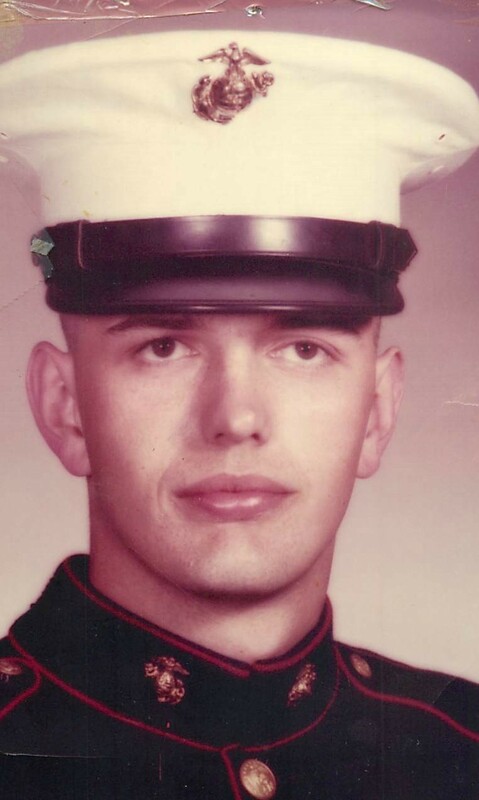 He still holds Nationwide records at the school for pitching and was offered a minor league baseball contract but instead of accepting the offer, Bill decided to proudly serve his country in the United States Marine Corps where he was a Decorated Marksman/Sniper and also served as Military Police onboard the U.S.S. Springfield . All this starting on 5/23/1962 until being honorably discharged with the rank of Corporal on 9/22/1966. Being in the Marine Corps allowed Bill to live in many parts of the world including France, Portugal, Africa and Santo Domingo. His Squad was among the first to arrive in the Dominican Republic to aid in Dominican Civil War. Upon returning home, Bill attended William Paterson University where he received his Bachelors and Masters degrees. He then went on to graduate from La Salle Extension University in Chicago, Illinois with a diploma in American Law and Procedure as well as a Bachelor of Laws Degree. He also earned a Diploma in Data Processing & Computer Programming at the School of Business Machines. Bill was a hardworking man. During high school, not only was he committed to his school work and various sports teams, he also worked with his mother at the General Electric Facility in Paterson. Later , Bill began his career student teaching in the English Department at William Paterson University. He then was a sales Rep for Texaco which led him to become Owner of a Texaco Station here in Parsippany from 1975-circa 1985. While owner of the Texaco, he donated the chain link fence that surrounds Parsippany Hills High School. After owning the Texaco Station, He formed and owned the Colonial Couriers Service. Around the same time he began working in Commercial RealEstate for Gallo & DeCroce and campaigning and fundraising for Congressman Dean Gallo NJ. After that he became the Director of Government Affairs at Trammell-Crow where he designed the Mazdabrook Development on Smith Road. After leaving Trammell Crow, he co-owned the Brink Road Builders; Eckstein/Taylor before going on to create the William C. Taylor Jr. Co., LLC. which he has owned and operated for the past 22 years. Bill was the epitome of someone who loved and served his community. The Town of Parsippany was better for having him as part of every day life. Bill won the vote for Unexpired Term (R) on the Parsippany Town Council, as well as President and Liason on the Township Planning Board, all a part of his tenure on the Board. He was President of the Par-Troy Little League West and took great pride in building all of the baseball fields located there. He also served the community of St. Clares Hospital for over 8 years where he was on the Riverside Hospital Long Range Planning Board and was instrumental in the development and building of the Franciscan Oaks Health Center. He is survived by his wife: Patricia A. (née-McMickle) his sons: William C. III & his wife, Leida & Sean P. & his wife, Nikki; his daughter, Amanda R. Palmieri & her husband, Matthew; and his 5 grandchildren: Logan, Ashley, Molly, Liam and Angelina Rose. Relatives and friends are invited to attend his Liturgy of Christian Burial to be offered at 10:00 a.m. on Thursday, January 17th 2019 at St. Christopher R.C. Church, 1050 Littleton Road, Parsippany. Cremation: Private. Visiting hours are on Wednesday, January 16th from 5:00-8:00 p.m. at Par-Troy Funeral Home. 95 Parsippany Road, Parsippany. (973) 887-3235 or visit us at www.partroyfuneralhome.com. In lieu of flowers, please make donations to the Taylor Family.